AV-rated attorney Deandra Grant is a Partner at Hamilton Grant PC and her practice is focused on DWI defense in Texas. A graduate of Trinity University in San Antonio and Southern Methodist University’s School of Law, she is a national speaker on DWI law and science and the co-author of the annually updated book, The Texas DWI Manual (James Publishing), Texas DWI: Truth & Consequences and Surviving Your Texas DWI. Texas to pass the Forensic Sobriety Assessment Certification exam. In addition, she has completed coursework in DWI forensic blood and urine testing and was trained as an operator and maintenance technician of the Intoxilyzer 5000. Deandra has certificates in Forensic Chromatography: Theory & Practice (2011 & 2015), Forensic Analysis of Solid Drugs (2014) and Forensic Principles of DUID (2015) issued by Axion Labs and the American Chemical Society. In 2015, Deandra earned the distinction of being named an ACS-CHAL Forensic Lawyer-Scientist. 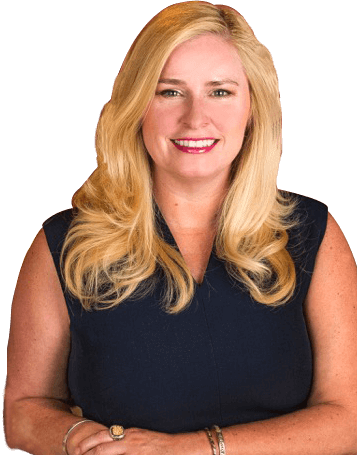 Deandra is a member of the Texas Criminal Defense Lawyers Association (Board Member 2011-2016), the Dallas Bar Association, the Collin County Criminal Defense Lawyers Association and the Dallas Criminal Defense Lawyers Association (Board Member since 2007). In addition, Deandra is a Charter Member and PresidentEmeritus of the DUI Defense Lawyers Association. She is also a member of the American Chemical Society and the American Academy of Forensic Sciences.